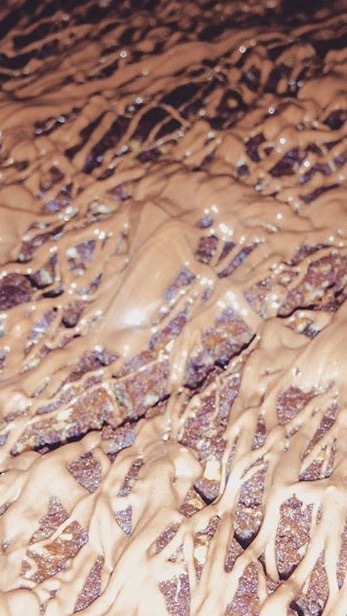 We love this old school favourite, Chocolate Oaties! YUMMY!!!!! The girls decided to bake one afternoon after school and set about gathering the ingredients. This is a fairly simple recipe so I let them get on with it, just supervising whilst they use the stove and the oven, aside from that, they just get on with it. A mixing bowl, wooden spoon, greased deep edged baking tray, scales and a saucepan. Set your prepared baking sheet aside. Melt and margarine and sugar over a medium heat until the sugar has dissolved. Whilst this is melting, place the self-raising flour, oats, cocoa and chopped nuts into a large mixing bowl. Pour the melted margarine and sugar mixture into the dry ingredients and stir thoroughly. Pour the mixture into the prepared baking sheets and spread out evenly. Place in the centre of the preheated oven and bake for 15 minutes. Once ready allow to cool completely before turning out. Melt the chocolate and drizzle or spread over the top of the oaties. Then using a very shape knife, cut into serving sized pieces. This recipe made 16 large rectangular oaties, these proved quite "rich" so I ended up cutting the triangles in half. Store in an airtight container and these will keep for several days, not sure how long as we ate them pretty quickly! Yum!